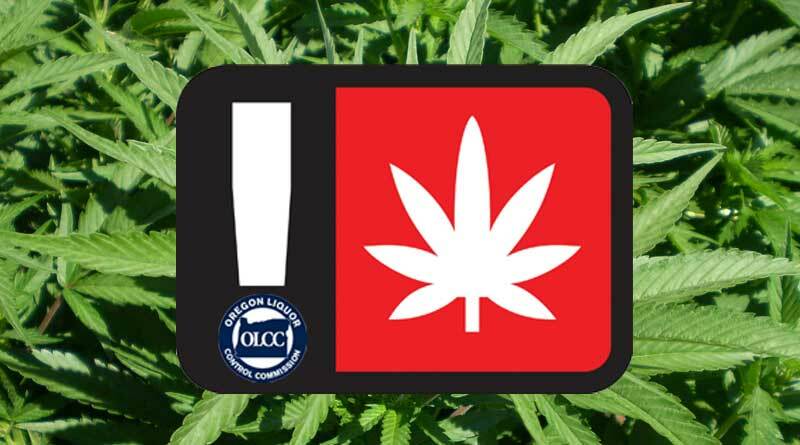 The Oregon Liquor Control Commission (OLCC) has done another round of stings to see if the states licensed adult-use dispensaries are selling to minors and there was marked improvement but the failure rate is still too high, especially in Portland. According to a press release issued by the OLCC, 89% of dispensaries statewide passed their most recent sting operation in January. Dispensaries east of the Cascades had a perfect score once again, as well as southern Oregon. Portland, however, failed miserably once again with only 60% of the ten shops visited passing the compliance check. As good as most dispensaries are doing, Portland needs to step it up a notch. With the most dispensaries by far, Oregon’s largest city is not doing a very good job checking ID’s, which is a pathetically simple procedure. The biggest change since the last round of checks was a tripling of the penalties for failure on compliance, which are now almost $5,000 or 30 days suspension of their license. The increase went into effect on January 26th. All the reports are linked at the bottom. Portland, OR — The Oregon Liquor Control Commission conducted recreational marijuana minor decoy operations across Oregon during January 2018, and in many areas of the state licensed marijuana retailers did not sell marijuana products to minors. The statewide compliance rate in January 2018 was 89 percent. During minor decoy operations in December 2017, the statewide compliance rate was 81 percent. In January 2018 the OLCC stiffened the penalty for the first time sale of marijuana to a minor to a 30-day license suspension or a fine of $4,950. The temporary rule that increased the penalty took effect January 26, 2018. Selling marijuana to a minor is an OLCC Category II (b) Recreational Marijuana Sanction (OAR 845-025-8590). The penalties for multiple violations will also increase. Two violations in a two-year period would result in an automatic 30-day license suspension; three violations in a two-year period would result in a license revocation. The OLCC tests licensed marijuana businesses throughout the year, with each licensed retailer receiving a minimum of one visit per year.